Kensaku Nishimura: public relations & marketing. Formerly part of the Sega Hitmaker division that created games such as Crackin' DJ Part 2 in 2001. Yosuke Okunari: producer / assistant producer of games and remakes including the Sega Ages series of retro game re-releases for PS2 and The House of the Dead 4 for PS3 in 2012. Miyazaki explained that the idea to hold this special 3-day poll was thought up at only at the end of last week, so it was a bit of a rush to get it ready by mid-day Monday this week (Nov 14th) for voting but the team at Sega that handles online questionnaires managed to pull it off in time. 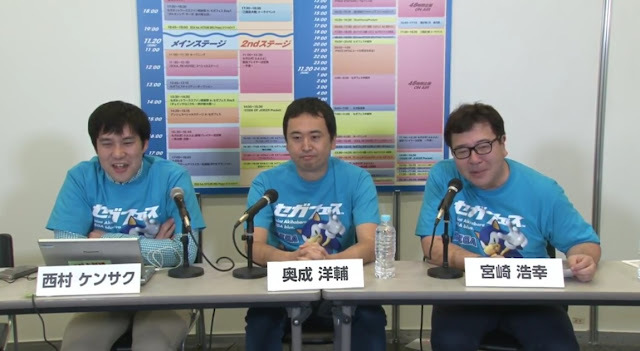 The three categories were: Most Memorable Creation (any Sega product, not limited to games), Most Memorable Character and Most Wished-For Revival. Over the 3-day period, an impressive response of 16,141 votes in total were received. And of these, a strong representation of 3,000+ votes were from overseas. It was pointed out that the votes were "scrubbed" to remove any duplicate votes from the same IP address - but not in any finger-pointing way! Miyazaki also added a disclaimer by saying that this was just a quick little poll, and that the outcome should not be expected to have any kind of influence. The other two joked that surely there was some chance that Sega might be swayed - for example, upon seeing the results of the Most Wished-For Revival. 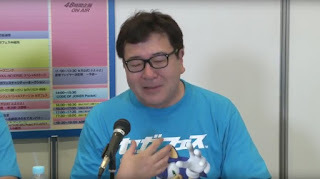 Miyazaki insisted that this would not be the case, but eventually conceded that those involved with game creation at Sega might feel something on seeing the survey results. 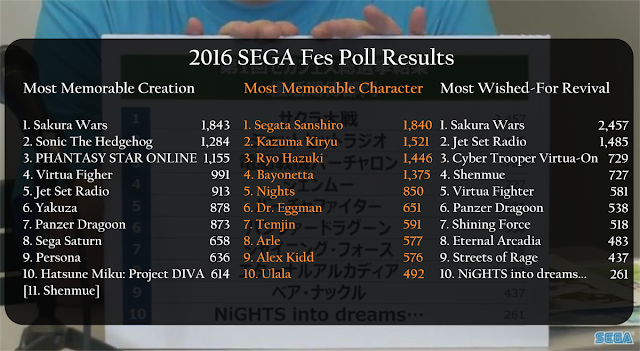 However it is clear that Sega do not want to give the impression that this poll will lead to anything definite. (but they might feel something inside)". One obvious issue with the way the poll was asked is that those items listed as pre-selected options for each question had an advantage over those that were not listed and required text entry instead. This was acknowledged by the presenters as part of the nature of something so quickly arranged. In addition to the Top 10, several of the following ranks were also given verbally so I have summarized them here as the Top 17 rankings for this category. Sakura Wars, a long-running Strategy RPG franchise, took first place by a large margin. 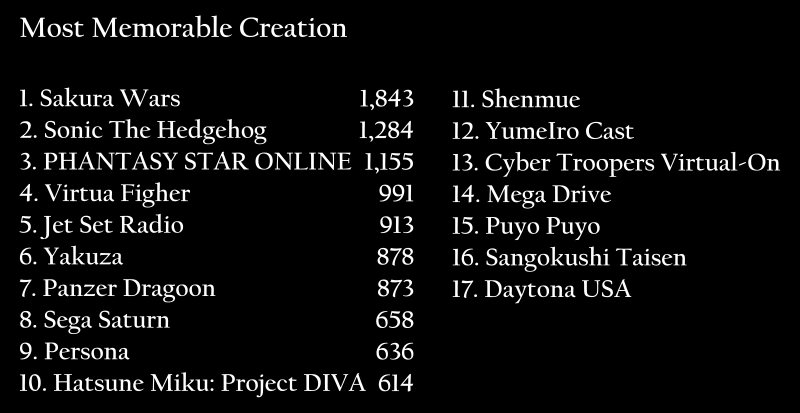 Shenmue just missed out on a top-10 placing, ranking in at number 11. 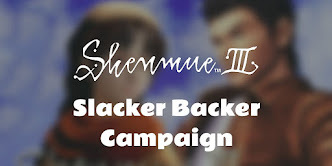 The presenters did not have much to say about Shenmue for this category, apart from a comment that it is currently being revived (presumably referring to Shenmue III). I think that Shenmue, being available only as a free-text entry, did well to make 11th place. Jet Set Radio at #5 is also an impressive result, considering it is the only one in the Top 10 that was one of the preset options. 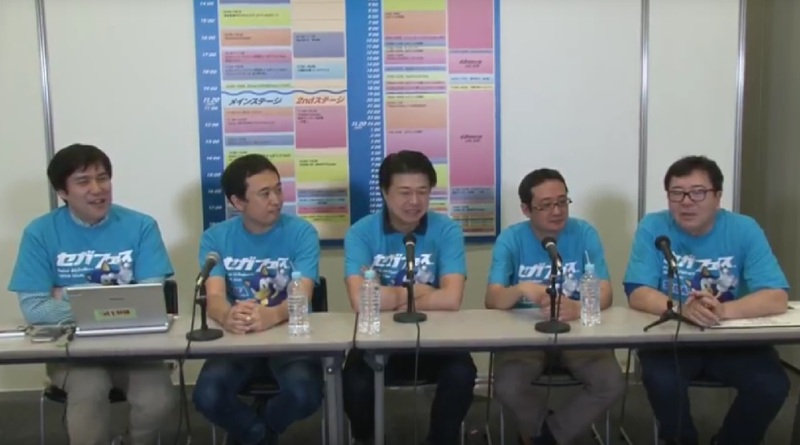 Developers of Sakura Taisen joined the panel part-way through. Unlike for the previous question, for the category of Most Memorable Character, Ryo Hazuki was provided as a preset option for voters. And Director Yukawa, the star of What's Shenmue, is a nice surprise at #20. Below are the Top 20 results for this category. 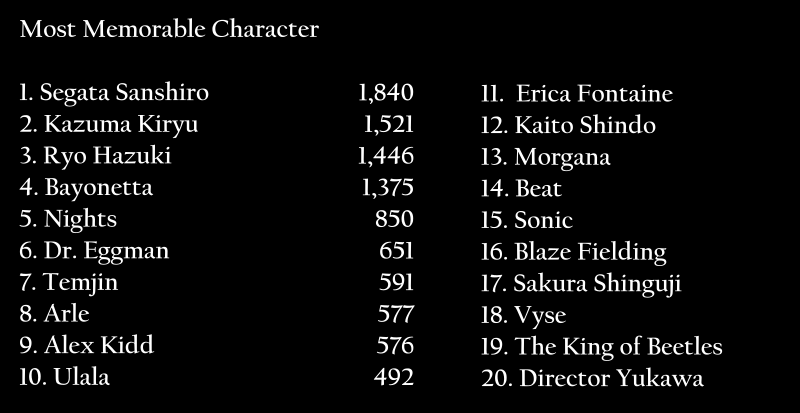 Dreamcast was voted in at #18. One of the panelists suggested this might represent a wish for a product like a "Mini Dreamcast" to be produced. Another voiced the opinion that it might be a more general message to Sega to get back into the hardware business. On Daytona USA: although the Daytona USA arcade sequel has been announced overseas, the comment was made that this is not yet widely known within Japan, which might explain why there were votes received for it in this category. Streets of Rage (known as Bare Knuckle in Japan): Okunari pointed out that he has made a Streets of Rage remake in the past. There was also some discussion about whether a revival of this game would be better made in 2D or 3D. One opinion was that it would be best to keep the same 2D appearance as the earlier titles, but model and implement the fighting moves in three dimensions. On Shenmue, there was somewhat of a surprised reaction from the panel. Miyazaki commented: "A revival has been talked about several times in the past, and now Yu-san is actually at work on Shenmue III. I'm really looking forward to it, personally." He also said that "votes flooded in not only from Japan, but also from Europe, America and Asia". 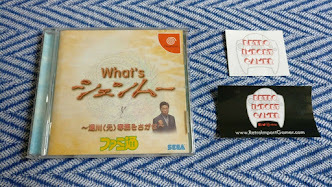 This is a great indication of the enthusiasm of the Shenmue community! I was pleased to hear one of the guys (off-camera; I think it was Okunari), make the point that "Now that Shenmue III is coming, people may want to see I and II as well." This helped to clarify why fans voted for Shenmue under this category. Below is a summary of the Top 10 for each category. 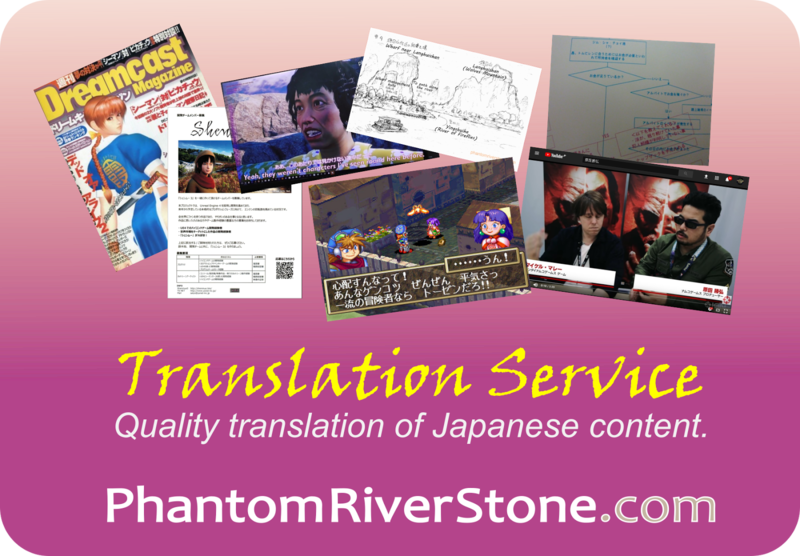 The archived video is available on YouTube here (Japanese only). What did you think of the results? Do you think a game's appearance in the results will have any influence on Sega, despite the disclaimer given? That would make an interesting comparison. Perhaps Sega Europe may do a similar poll in future. Also a shame this poll didn't include a wider selection of names like Dreamcast, Shenmue & Jet Set Radio in the list of suggestions from the start. Yeah, it didn't really reflect as a whole the preferred overall tastes of overseas fans and varying age groups but it was a Japan-centric poll after all. I wanted the Master System and Genesis mainstays to come back more than anything from the Saturn and Dreamcast. They're great machines but the Genesis was their peak in the US. That's how we most recognize them to this day. They took up 52% of the market with a slight lead over Nintendo for a time even, it was a huge deal. Sonic Mania is a step back in that direction but there were so many other franchises that still did well and never saw life again after the Genesis; Franchises that I dearly want revived. Perhaps one day! It's interesting to get some insight into how things were shaped in the US, thanks for commenting.